Antoni Porowski, also known as the food expert on Netflix’ Queer Eye, also known as The Hottest Avocado Guru Ever, knows we’re thirsty for him. So, he delivers. And this time? He’s almost naked near the beach, because why not. 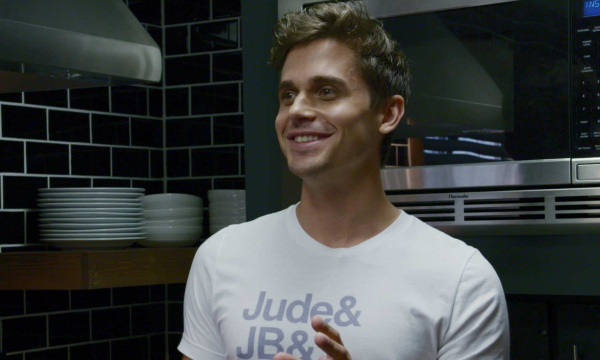 34-year-old Antoni “Toni” Porowski used to work as a waiter and food consultant in NY before he became Netflix’ food expert, and now he’s opening his very own restaurant, The Village Den. Gone summer and a thirst for fall. I suppose it’s been a while.